Operations and Logistics Officer at the Disaster Management Coordination Agency (DMCA) Kelvin White represented Montserrat at the 10th Meeting of the Technical Advisory Committee (TAC) of the Caribbean Disaster Emergency Management Agency (CDEMA). Mr White participation at the meeting is quite timely and relevant as the DMCA has already started preparations for the 2019 Atlantic Hurricane Season, which is less than two months away. On Monday, April 15th, 2019, Mr White will be the lead facilitator for a weeklong Shelter Management Workshop for District Disaster Chairpersons on Montserrat. The workshop which will be held at the DMCA concludes on Thursday, April 18th, 2019. 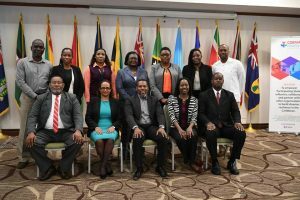 The April 9th to 11th TAC meeting brought together National Disaster Coordinators from CDEMA Participating States, Bermuda and the Cayman Islands, as well as representatives from Regional and UN Partner Agencies. The TAC 2019 engaged in business sessions where members discussed regional and national matters relating to disaster risk management. 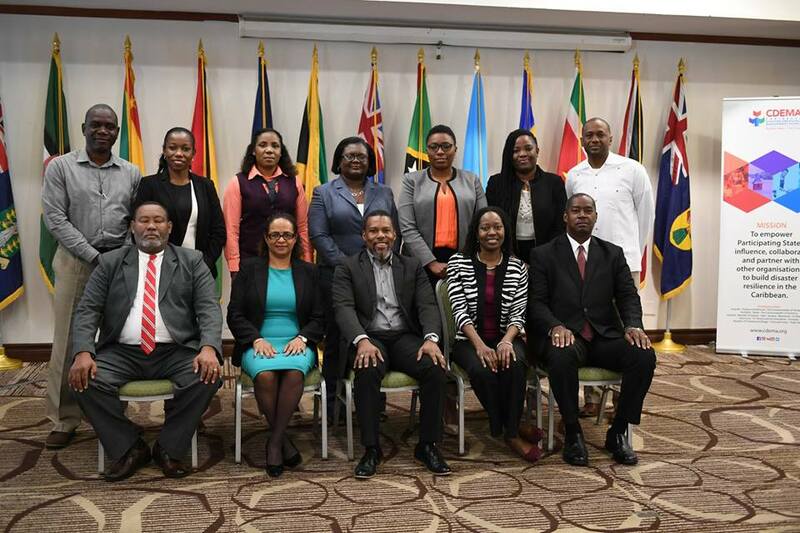 The Technical Advisory Committee (TAC) is an organ of the CDEMA Governance Structure which makes recommendations for the consideration of the CDEMA Council of Ministers. The meeting, therefore, reviews a number of policy documents and technical tools and makes recommendations for endorsements by the Council. Tools including hammer, pliers etc.